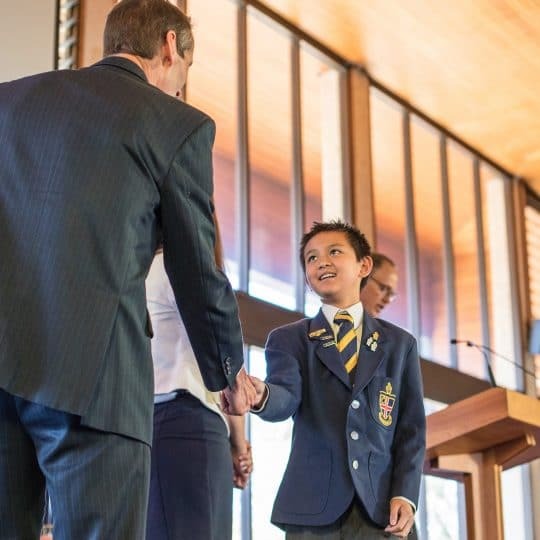 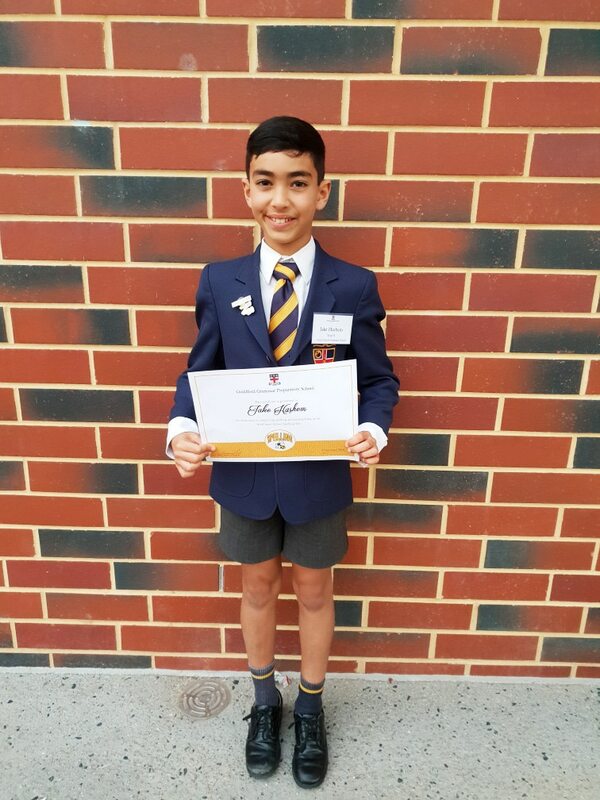 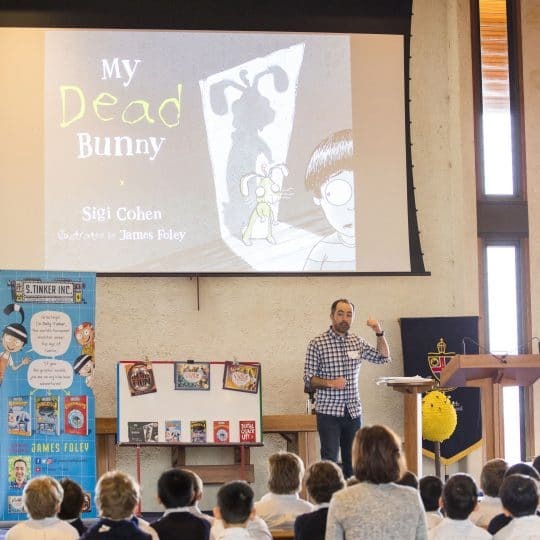 Six of our Preparatory School boys had their skills put to the test at the recent Interschool Spelling Bee competition held at Guildford Grammar School. 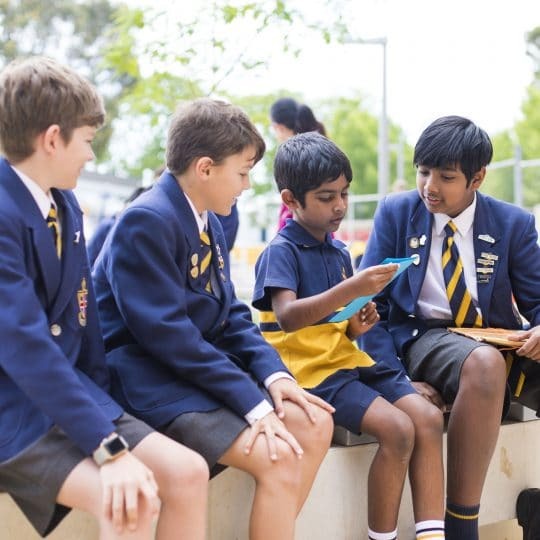 Jake Hashem (Year 5) and Justin Goh (Year 4) performed strongly in their divisions claiming 4th and 5th place respectively, while fellow competitors Kai Mahalangham (Year 6), Alex Price (Year 5), Aaron Goh (Year 6) and Vidarsha Vijaysinghe (Year 4) put up a good battle in their respective divisions. 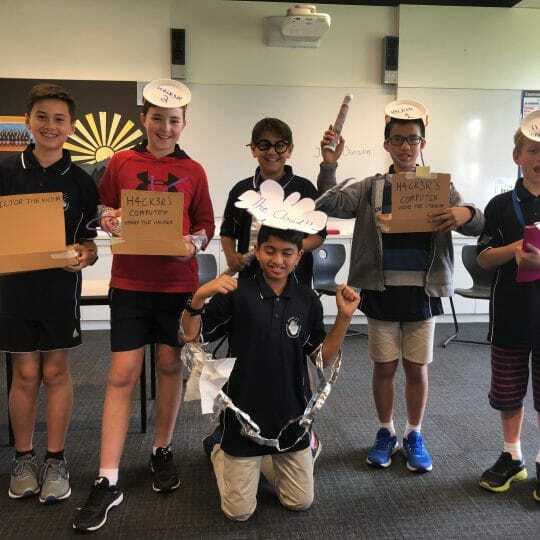 “It was a fun experience for the boys and they really stepped up to the challenge,” said Mrs Sonja Madden, Learning Development Centre (LDC) Co-ordinator. 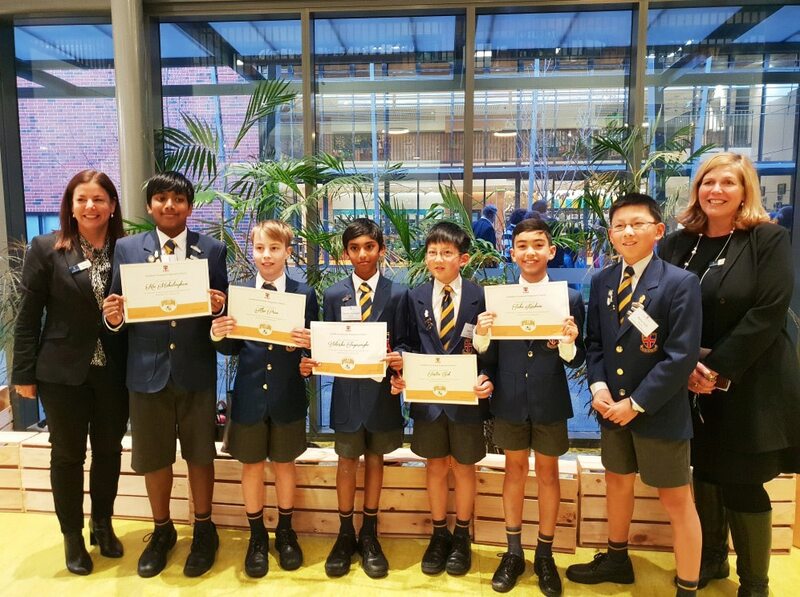 Congratulations to our boys who represented the School and gave their best at this year’s competition.